Teekay, one of the world’s largest marine energy transportation, storage and production companies joined A.P. 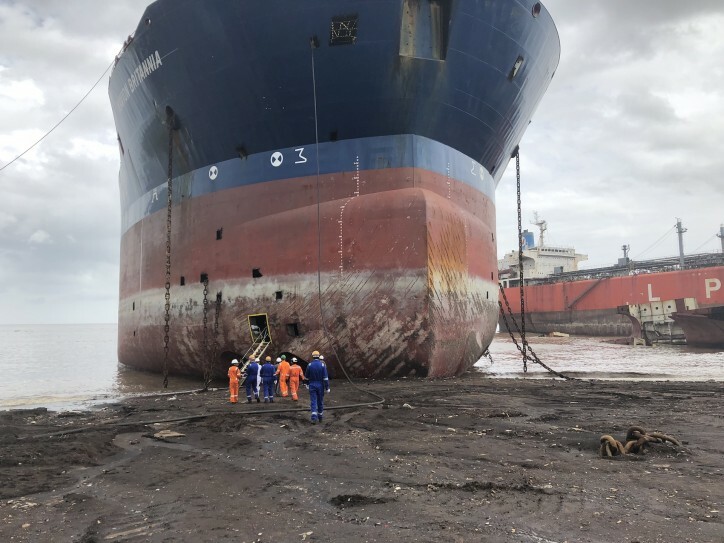 Moeller-Maersk, the China Navigation Company, Wallenius Wilhelmsen and other major maritime players in signing up to the Ship Recycling Transparency Initiative (SRTI). The Canadian shipowner becomes the eighth to make public their approach to ship recycling. Teekay joins the SRTI as the initiative celebrates its one year birthday. Just over two months after the SRTI online platform went live the first SRTI report was launched at Tradewinds Ship Recycling Forum 2019 in Hong Kong. Drawing on data collected through the SRTI online platform, the report clearly indicates that there is a growing commitment from shipowners to transparency and the provision of data on their ship recycling policies and practices. Industry insiders predict significant growth in numbers of disclosing shipowners as well as signatories to the SRTI.